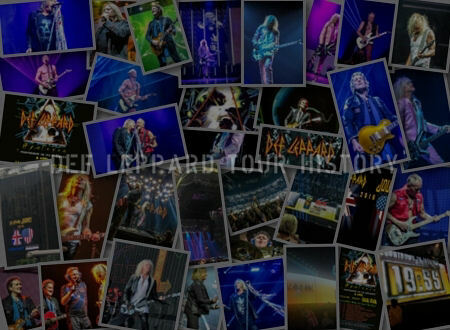 Def Leppard have added many Top Of The Pops performances videos to iTunes along with a collection of their promo videos. A number of performances from UK TV show Top Of The Pops have been added to the music service alongside the already available promo videos. 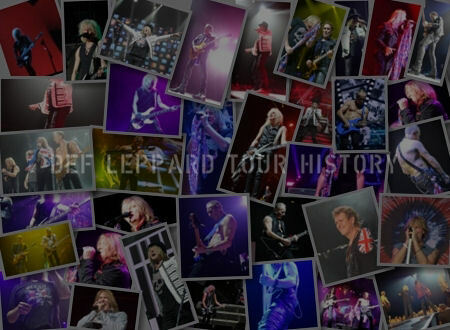 These include the six performances from the 'Hysteria' and 'Adrenalize' eras from 1987 to 1993. Past TV performances have also been added for 'Rock! Rock!' (Japan 1984) and 'Too Late For Love' (UK 1983). 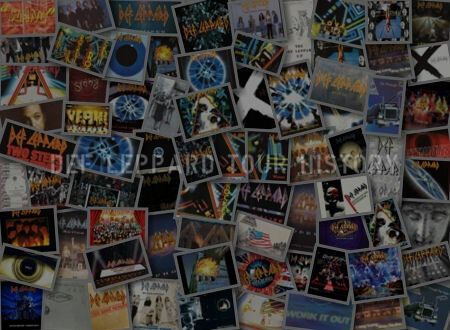 In all there are 40 videos up with all of the promo videos from 1981 to 1995 included and from the X/YEAH! albums. Previously available videos from Slang, Euphoria and others like 'C'mon C'mon' are not included. Joe spoke to iTunes about the videos. To coincide with the videos being added to iTunes (again) many of the official videos on YouTube have been made private and are currently not available to watch. Although they are if you search for the other versions added by fans. The 'High 'n' Dry' and 'Pyromania' videos have previously never been in iTunes (or Apple Music..or whatever it's now called...). 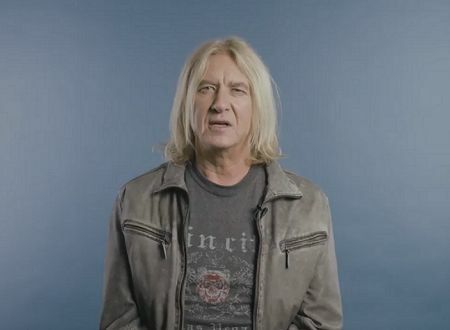 "I'm Joe Elliott from Def Leppard. Our original music videos have just hit Apple Music. So let's take a trip down memory lane." "The High 'n' Dry videos have been around since 1981 so it's 37 years. Pyromania 35. Hysteria 30, 31." "I think Hysteria would be the one I would pick as my proudest moment. It's so beautifully shot, but the funniest thing about making this video, for it to look as good as it did in slow motion with dancing in the round. You have to play the song twice as fast. So while you're singing and playing the song is going like Mickey Mouse speed. So it's kind of very difficult for the first two or three takes not to burst out laughing because it sounds f**king ridiculous." "So it was a great location. It was a long shoot, it was a long day. But it's probably my favourite video we ever made." "It would be very tempting to re-shoot one of these videos with today's technology. The truth is that people like the scars. They like the wrinkles, they like the mistakes and they like the naivety of what it is. It's part of what we were. We were at an age, as was the music industry, as was the video industry, where these things are just part and parcel of growing up together." "If they capture a moment in time. For somebody that's my age or maybe the generation below us that were listening to us, they'll bring back memories. If it's their kids or their Grand kids they're gonna look at them and they're gonna laugh. I would." "Thanks for hanging out. Make sure to watch all our original music videos now on Apple Music." 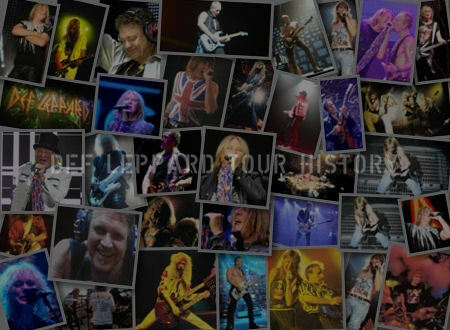 All of @DefLeppard's original music videos, all in one place.